Believing someone when they say they have seen signs of extra-terrestrial lifeform is not easy, but what happens when our beloved celebs claims to have seen them? When we hear of the millions of accounts of people who have seen signs of extra-terrestrial lifeforms, our first thoughts would most likely evaluate if that person is a credible source of the information. However, somehow, it can be observed that there is much-piqued interest when prominent figures and celebrities report seeing such UFOs or having alien encounters. Famous people who have a hold over public opinion, are also known to go a bit out of the mainstream. And is it this tendency to be different that prompts us to stretch our credulity? Furthermore, would it mean whatever they see would have happened? 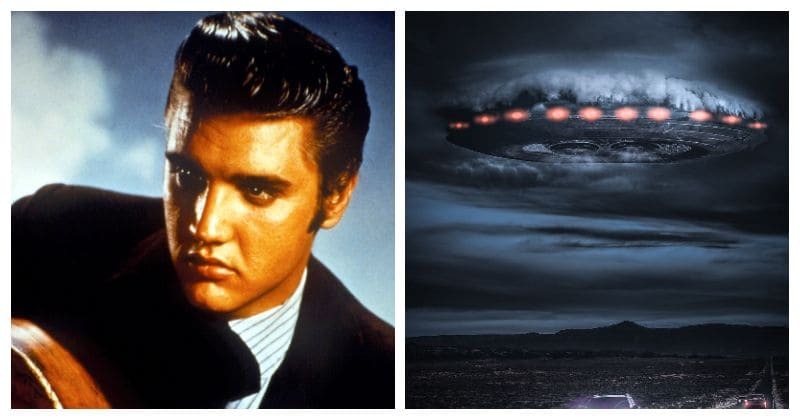 Here are some of the famous musicians and their claims of seeing the aliens and coming across spaceships, see if you can decide if they could be true. New York has a charm of its own when it comes to alien sightings, and who can ever resist listening to a Lenon for such stories? 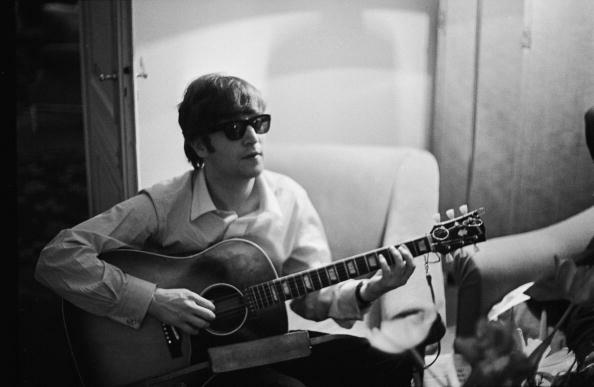 It was on the cold night of August 23, 1974, when Lenon came across a UFO. When he was with his lover during the time, he got an urge to go out in his balcony. When he came out to the penthouse balcony, it was then that Lennon saw a metallic figure which had been moving across New York's rooftops, and at this point, he had claimed that the UFO was hovering right above him. “I was lying naked on my bed when I had this urge,” he said. “So I went to the window, just dreaming around in my usual poetic frame of mind […] There, as I turned my head, hovering over the next building, no more than 100 feet away was this thing with ordinary electric light bulbs flashing on and off around the bottom, one non-blinking red light on top,” he said when speaking to Classic Ultimate Classic Rock. 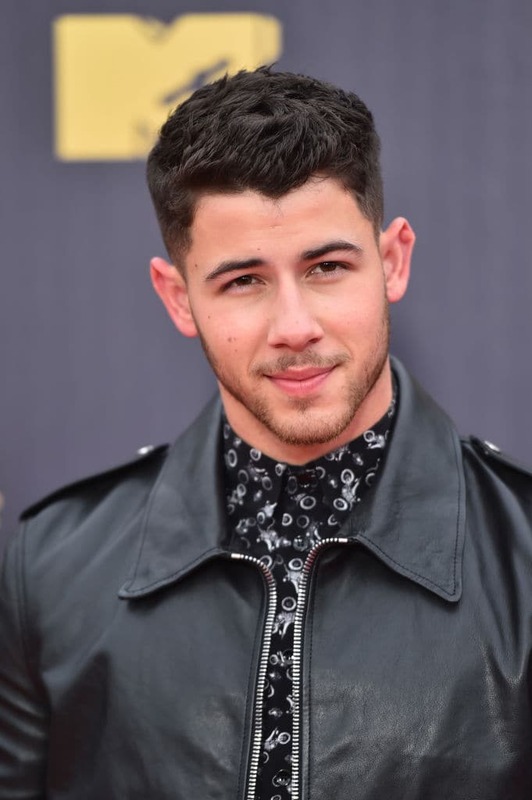 The songwriter was driving through the night at 11 P.M when the incident had taken place, back in 2013, in Glendale, CA. He claims to have seen a UFO being chased by police and choppers. Now at this opportune moment, flipping out a camera and getting some blurry image to shock one's friends wouldn't take much time. But Ryan felt so responsible for other lives on the road that he said "Enough people are dead from texting and driving.”, when asked for his share of the documentation. 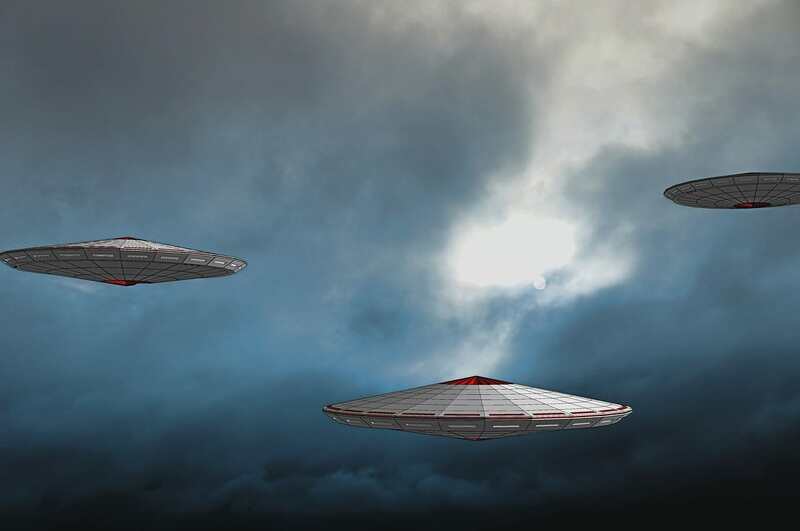 Out of all the places to see a UFO, you can't be prepared for it to appear in your backyard. In 2007, Nick and his friend were in LA, when they reported spotting alien spaceships (not just one) above his backyard. "I looked at my friend and said ‘Are you seeing this or am I losing my mind?' He was seeing the same thing.” Nick has been vigilant about spotting more and more of them. Surprisingly, he didn't click a picture of it!?! 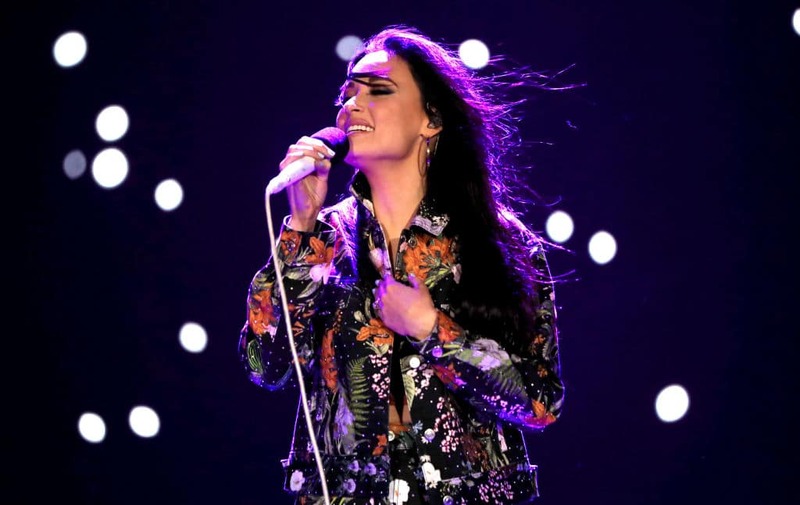 This country singer is more known for her UFO sightings and experiences. However, everyone remembers their first. Kacey was in Mexico at a wedding when she was distracted by strange lights. When speaking to the People, she said "I was with several other people. I was on the beach after my friend’s wedding, after midnight, and it was the craziest movement of light in the sky. All of us watched it for like 20 minutes. It changed shape, it flew across the sky. It did wacky sh*t that nothing normal would do. I was completely sober, swear to God!" 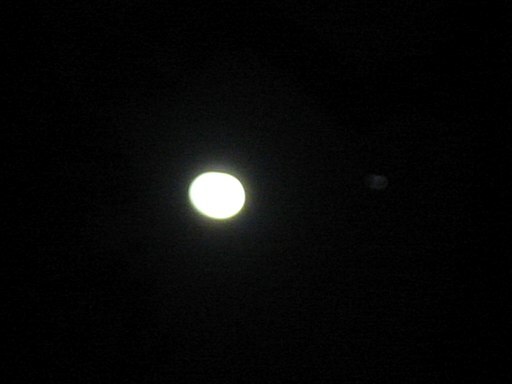 It seems seeing single obscure UFOs has gone out of fashion long back. 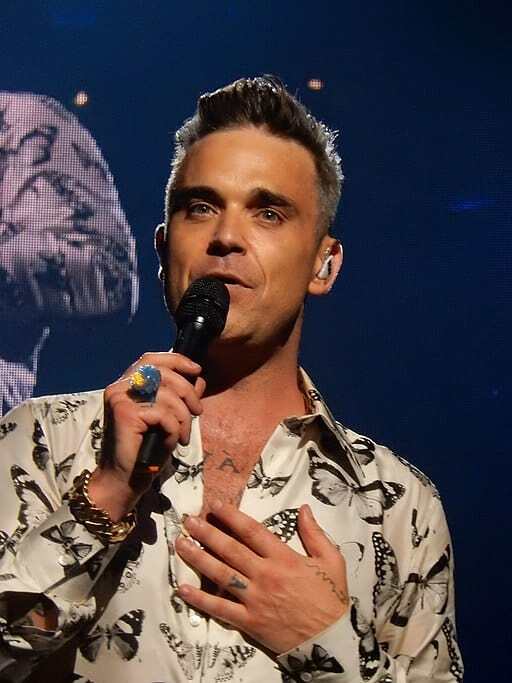 Robbie Williams admits to being exposed to the notion of aliens at a very young age. Moreover, one of the claims that topped all his others was that a ball of light had visited him when he was listening to 'Arizona', a song he had made about the aliens. A strong figure for the arbitrary invisible aliens who keep being spotted all around the world. He's also someone who seems to be most affected by his sightings. 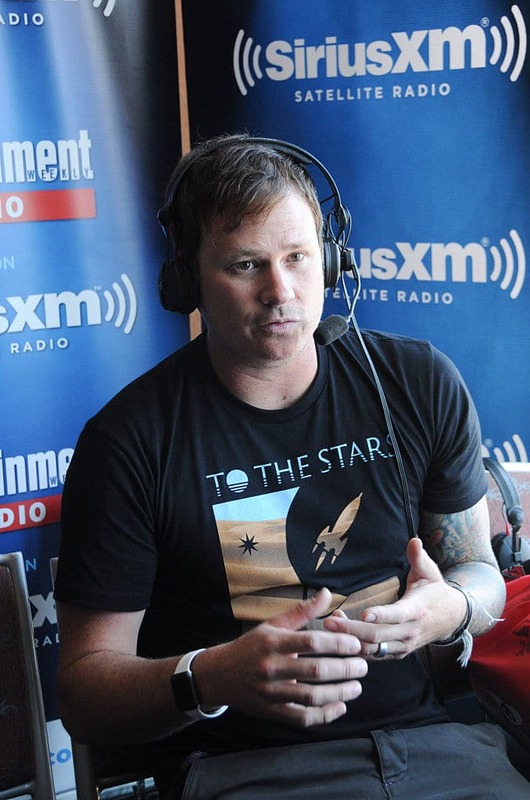 The former Blink-182 guitarist had camped out near Area 51 (why not? ), and that's when his body felt like as if electricity was coursing through him. His words: "My whole body felt like it had static electricity, and I open my eyes and the fire is still going, and there's a conversation going on outside the tent. It sounded like there were about 20 people there, talking. And instantly my mind goes, OK, they're at our campsite, they're not here to hurt us, they're talking about sh*t, but I can't make out what they're saying. But they're working on something." One can't miss out on this one's stories, can we? 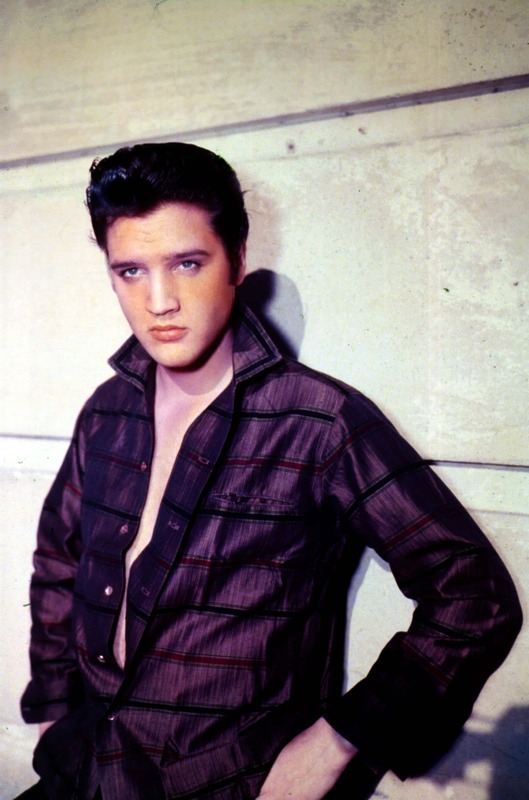 According to Presley's friend Larry Geller, had claimed that when Presley was about to be born in 1935, a UFO had visited him. Here's what Geller could recall: "His father told us he'd gone out to have a cigarette at 2 AM during the delivery and when he looked up into the skies above their little shack, he saw the strangest blue light. He knew right then and there that something special was happening." Later in life, when Geller and Presley were on a road through the desert, both the men had reported seeing unusual lights. Moreover, they describe them as being too fast moving to be airplanes. The pop star has had very interesting details to share about her brush off with the ET and the spaceships. In her interview on the Zack Sang Show. She mentioned how her sighting had influenced her album called Rainbow, which has an entire track 'spaceship'. 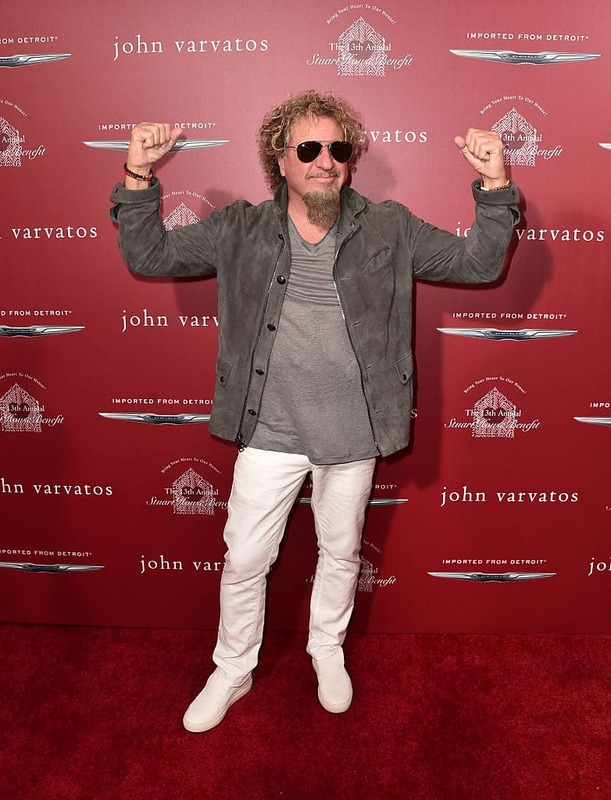 Hagar has claimed that his consciousness is downloaded by the aliens, in his autobiography Red: My Uncensored Life in Rock that was published in 2011. He states that he was abducted by the aliens in the '70s. His words: "It was real. [Aliens] were plugged into me. It was a download situation. This was long before computers or any kind of wireless. There weren’t even wireless telephones. Looking back now, it was like, 'F*ck, they downloaded something into me!'" While it is strange that none of these celebs clicked any pictures, the question is do you still believe them? !